We have a great social scene here. There’s loads going on within the University and Colleges, and with students accounting for about a fifth of the city’s overall population, Cambridge is a great place to be a student. "What can I say about Cambridge? With tailored teaching, specialised facilities and world-leading academics, I’ve found Cambridge a spectacular institution at which to be an undergraduate. It’s not all about the teaching though. You’ll find hundreds of student societies, world class sports, debating, performances, art and more – everyone finds their own hobbies and passions. 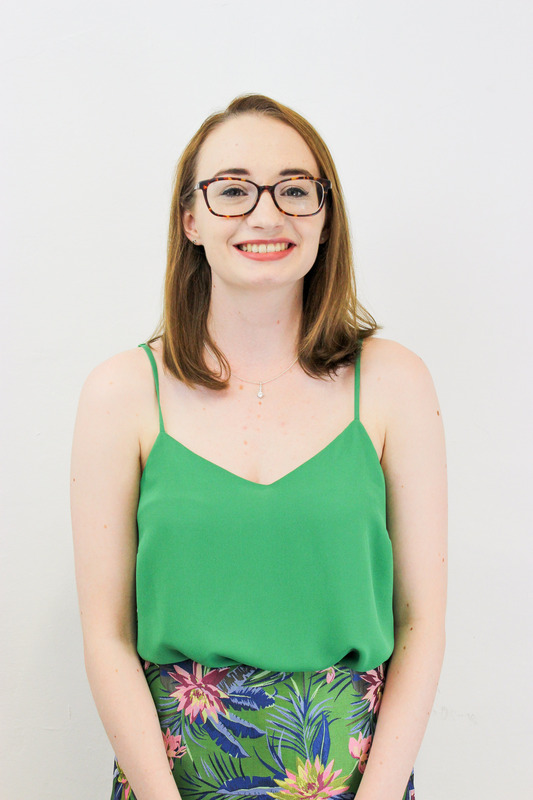 As your central students’ union, CUSU is here to ensure that the student experience is as fulfilling as possible and that you have access to the resources and information needed to make the most of your time here. As officers elected by you, we represent your interests on committees, offer essential professional services, and provide welfare support and training. Students are always welcome to pop into the CUSU offices for a chat with the Sabbatical Officer Team – tell us how you want to shape the University and we’ll help you to do it. The CUSU Team wishes you all the best in your application."